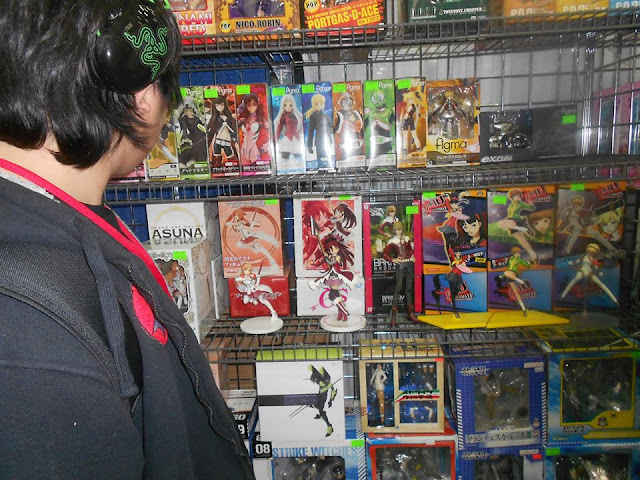 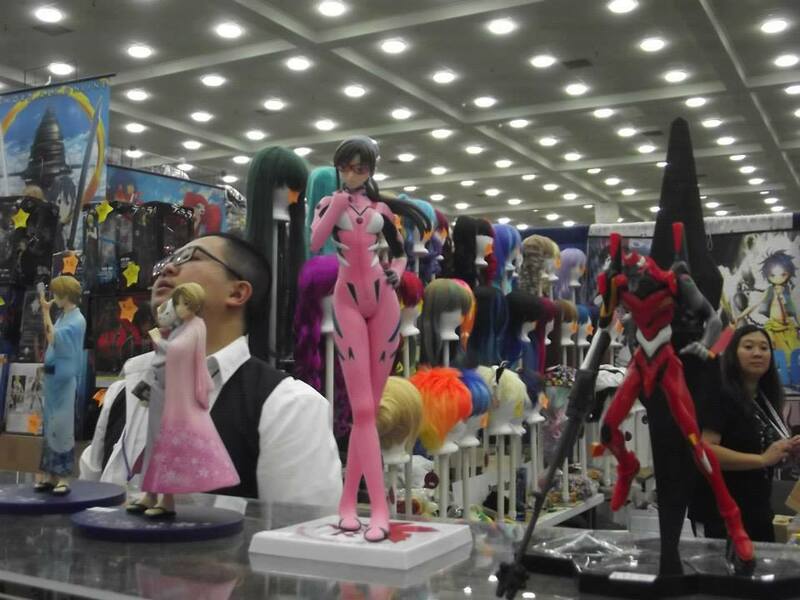 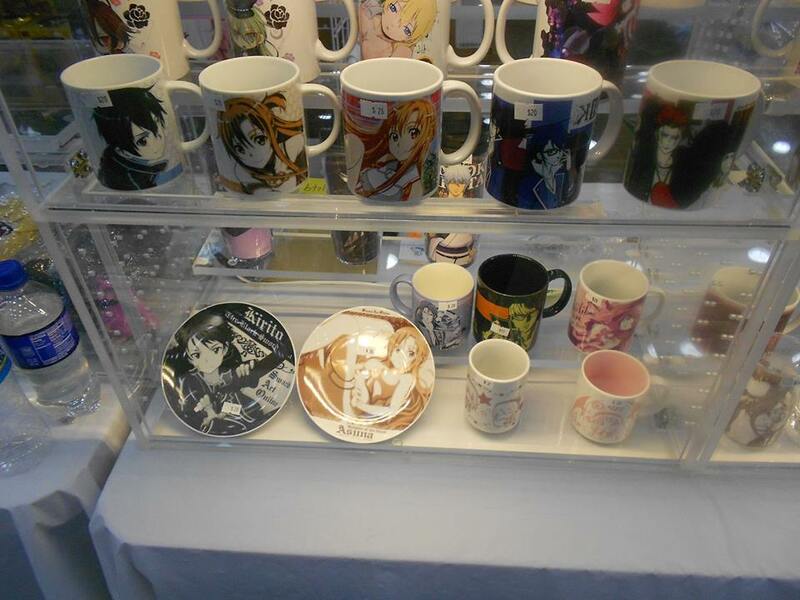 hello there guys, been a while since one of our admins went to Otakon 2013. We would like to thank him for covering this event for us. 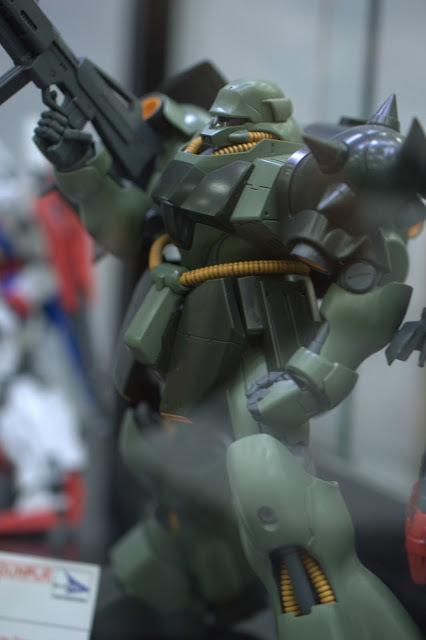 "Hello there all! 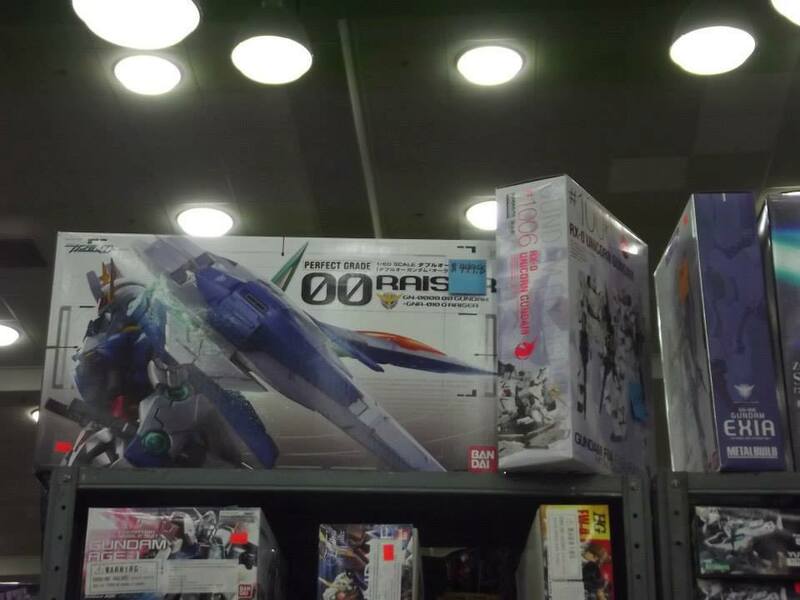 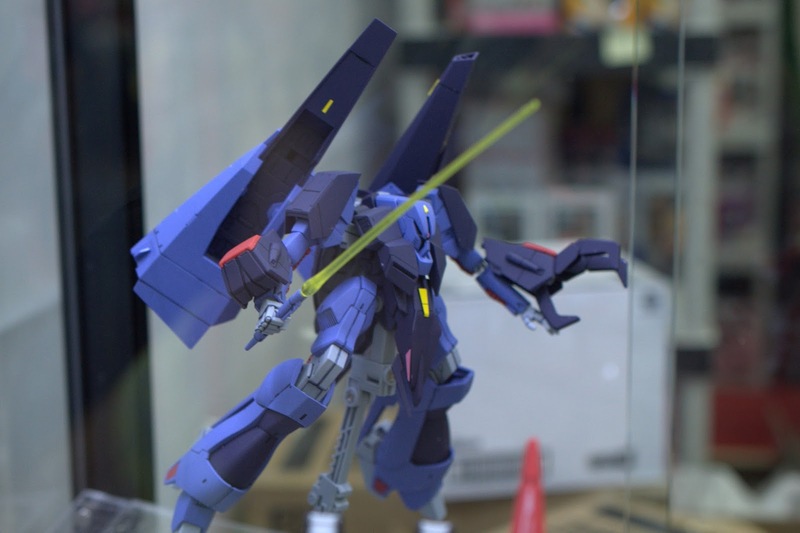 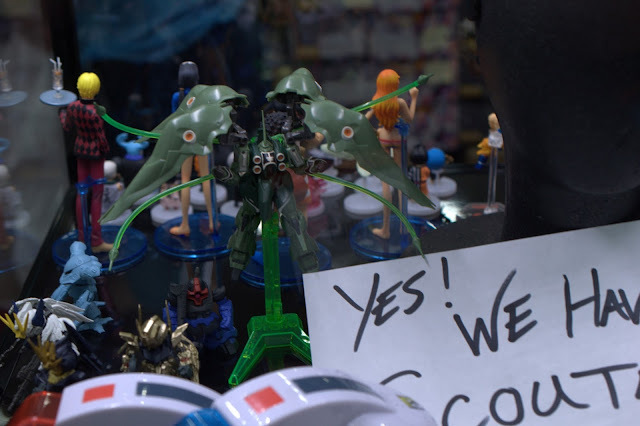 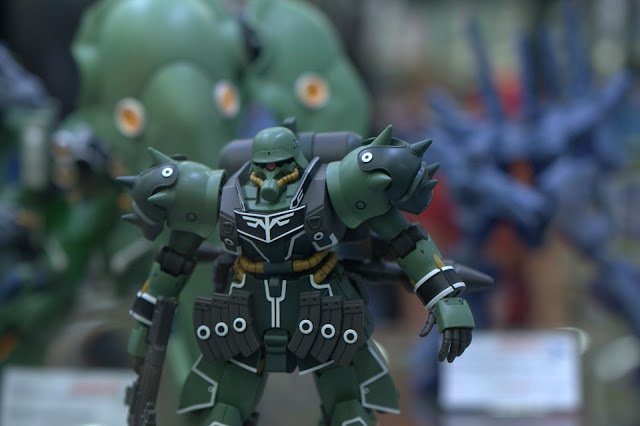 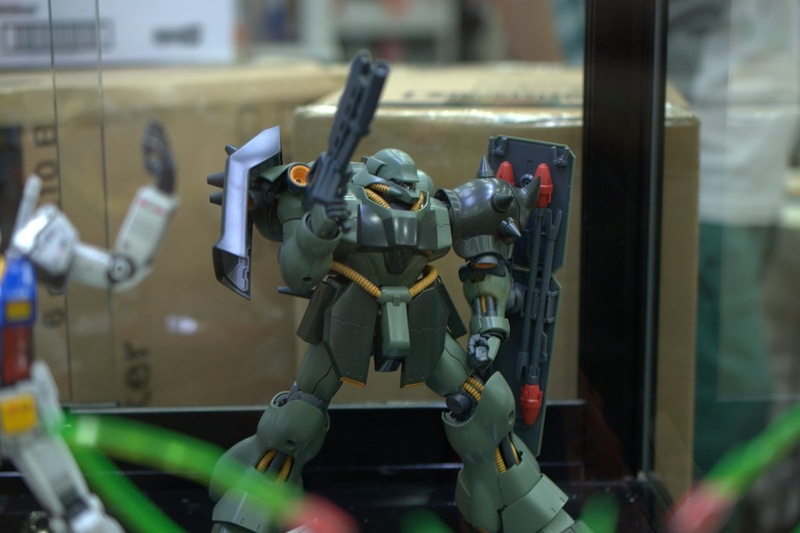 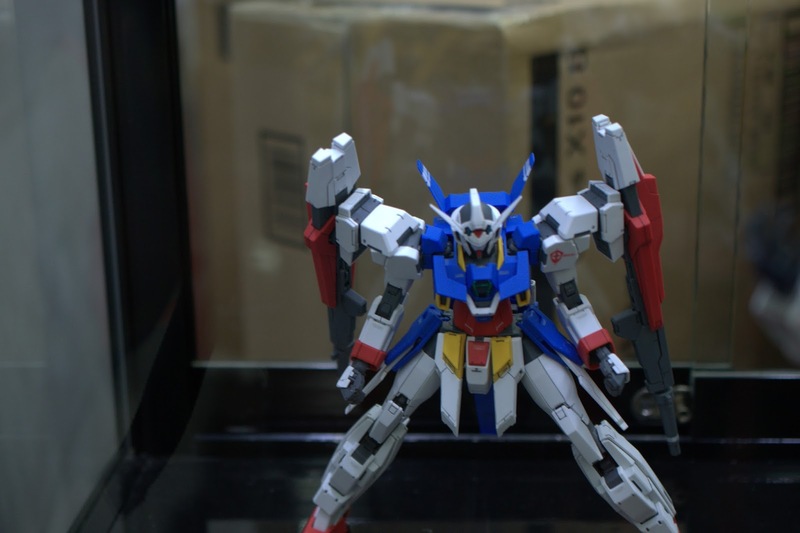 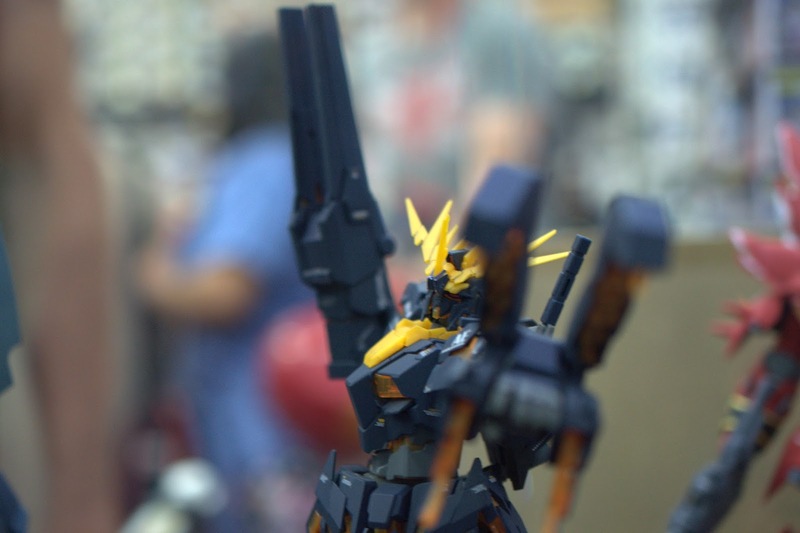 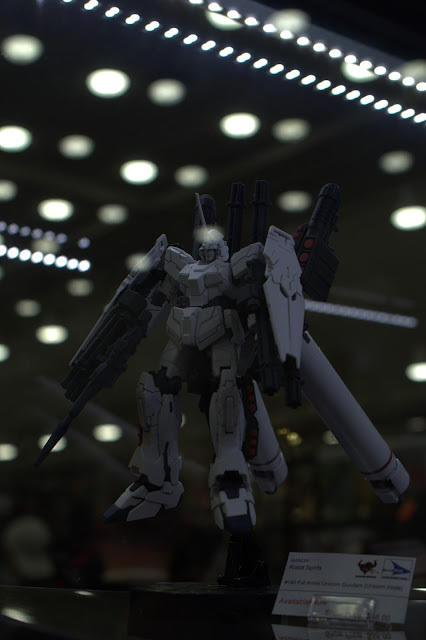 Another Otakon has come and gone and with this one in particular it has brought for us some photographs of some of the kits that were set up at the Bluefin booth in the dealers room. 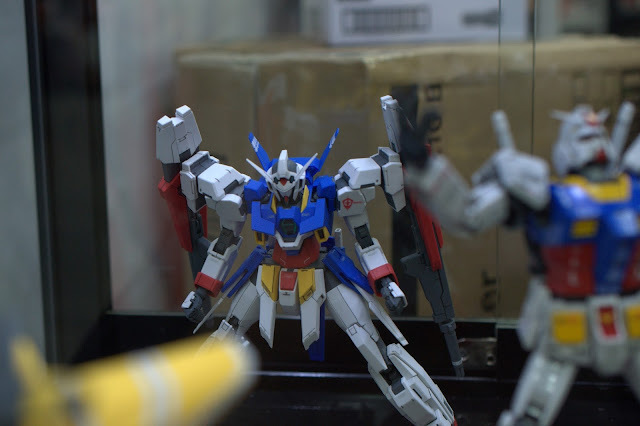 A quick video of these kits can also be seen on my Youtube and you can find the link on the left of our blog! Celebrating the 20th anniversary of Otakon, here Admin Dave's cover to the event! 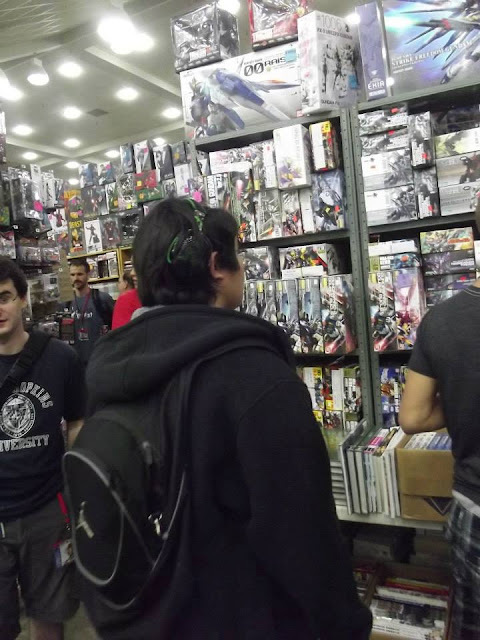 Showing us the Bluefin Distribution's booth. Those shelves just dragged our attention because they are too thin for the displays. 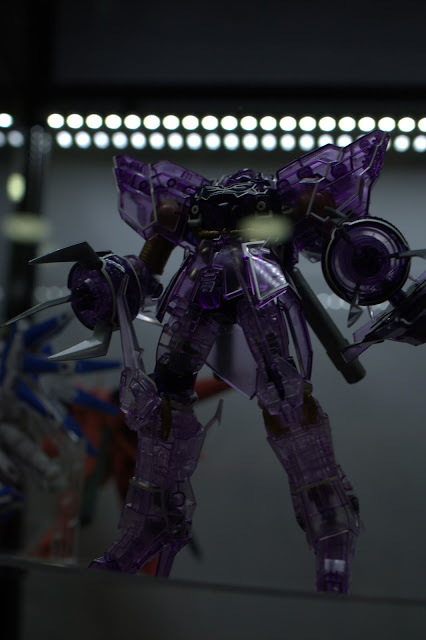 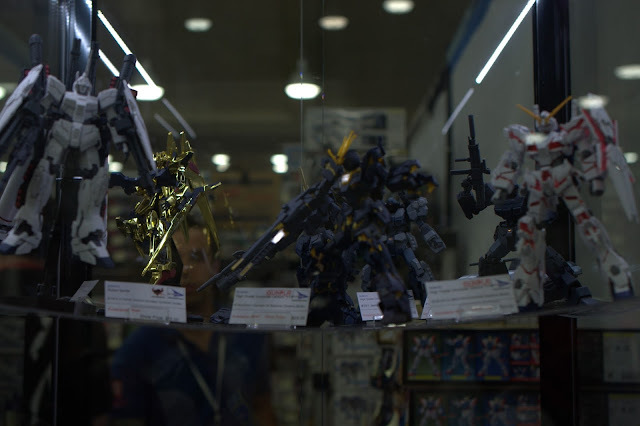 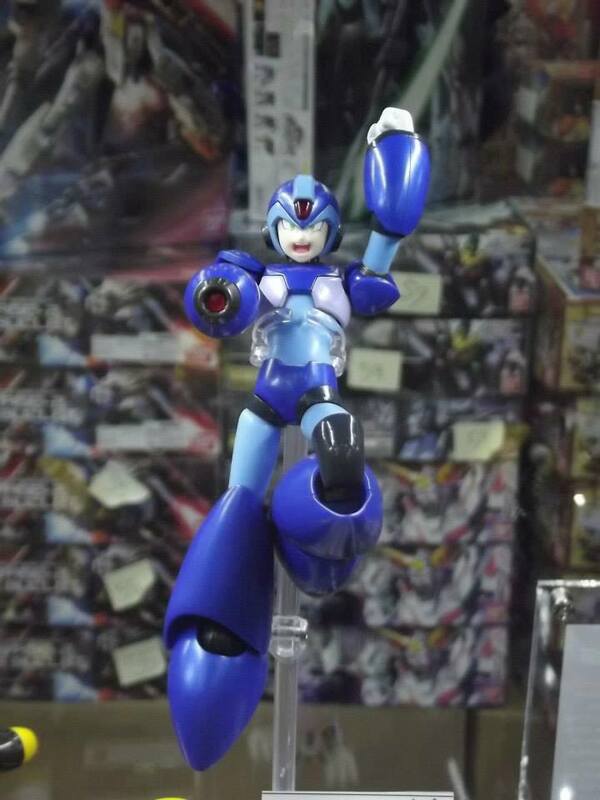 haha, just wondering why they didn't use more durable glass platform to display the kits to avoid falling of model kits. 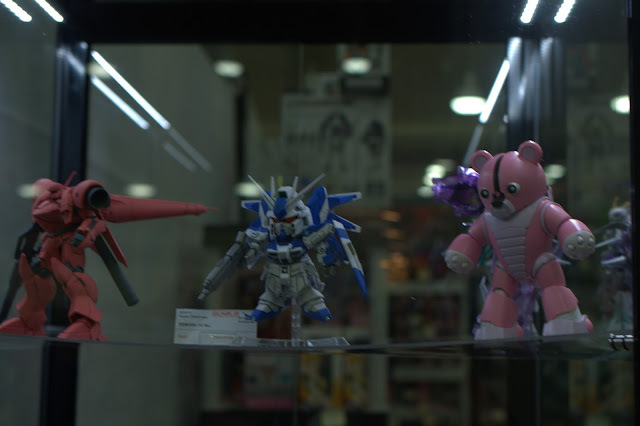 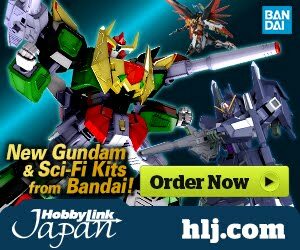 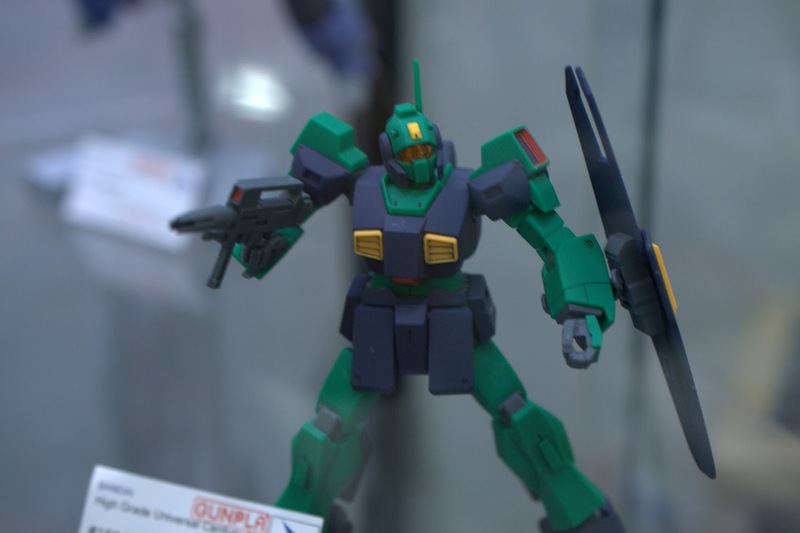 Well too much for the bowing glass platform, I am really happy to see that we have some great gunplas coming up this year and more announcements will come soon. 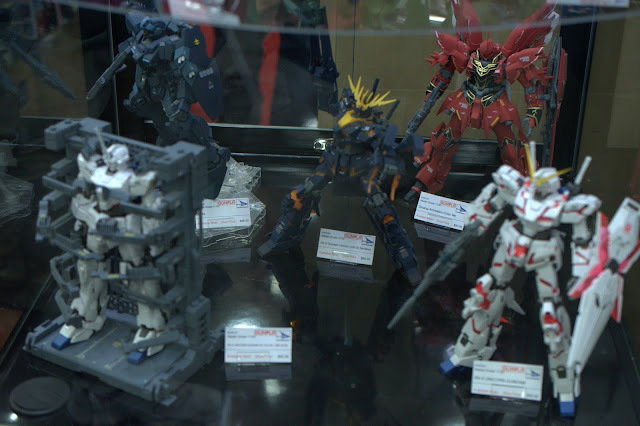 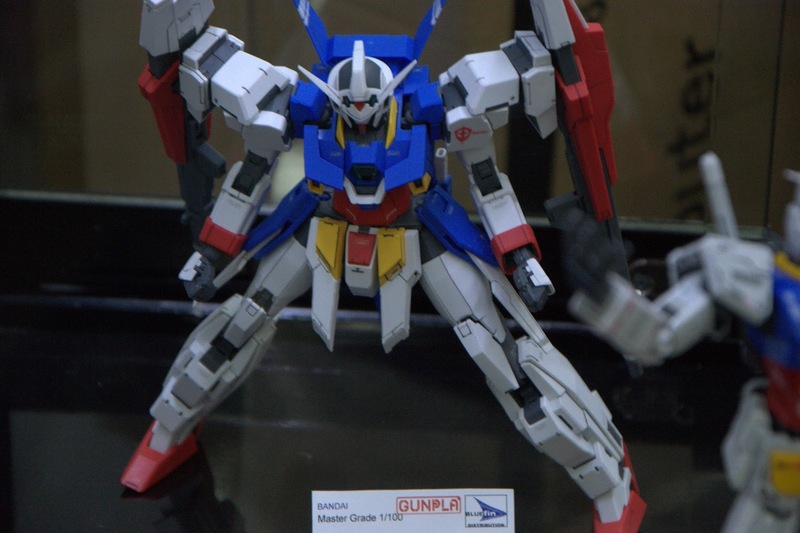 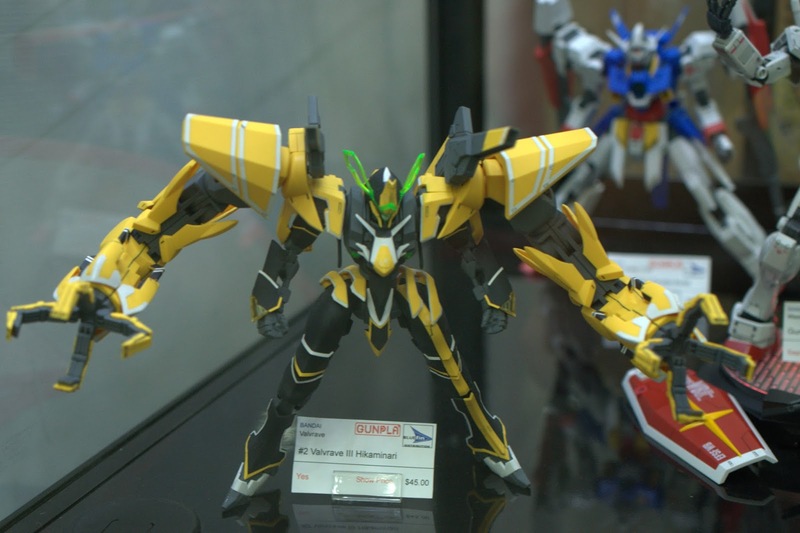 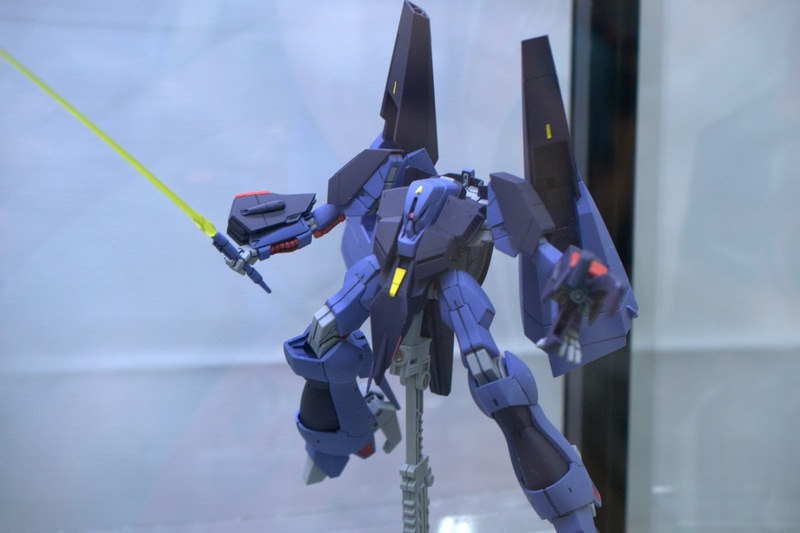 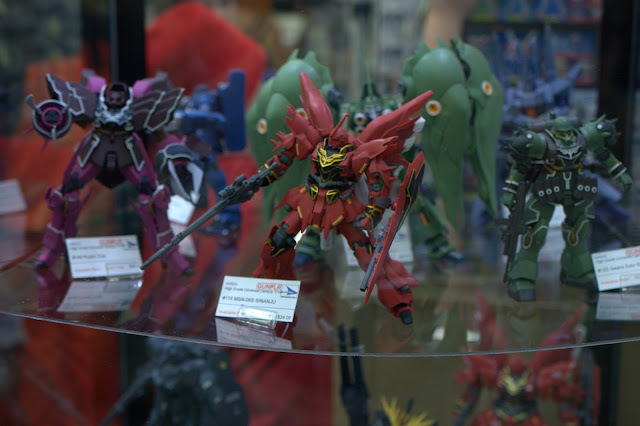 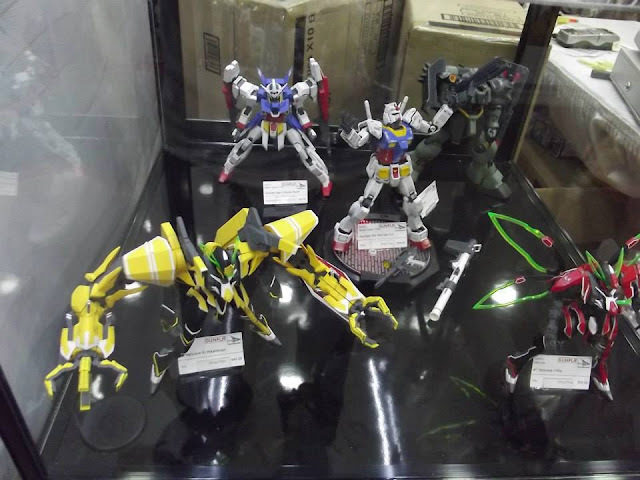 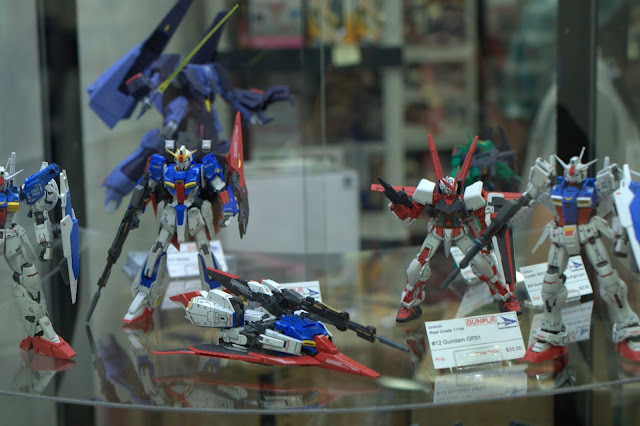 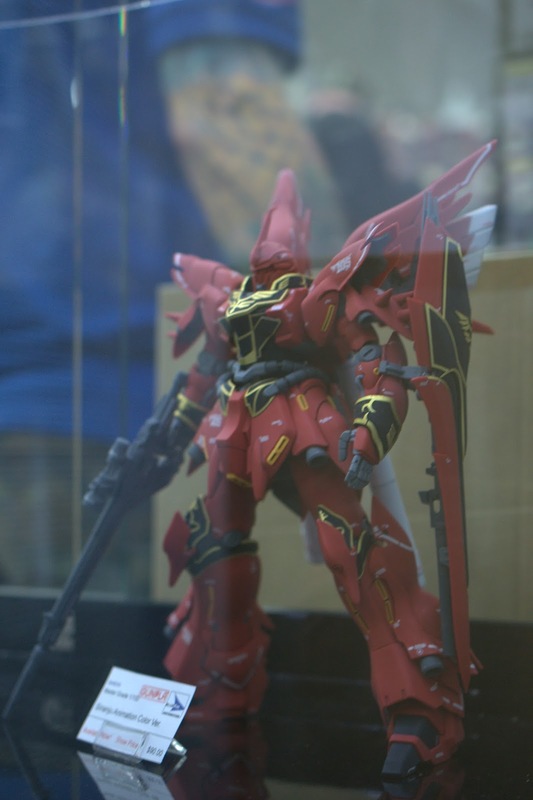 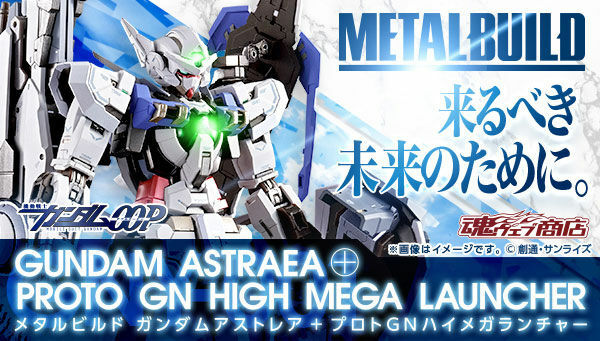 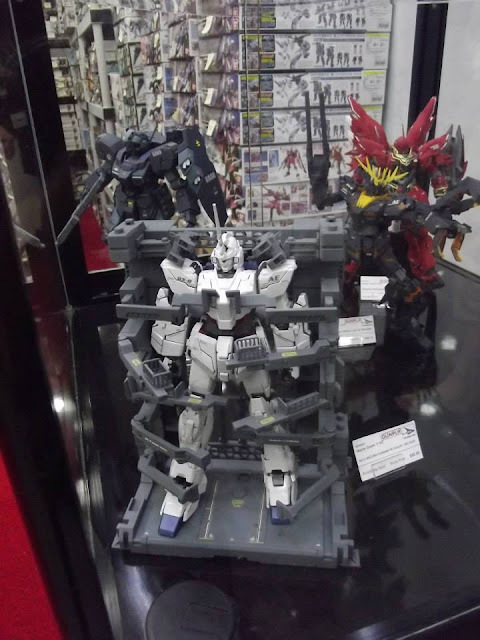 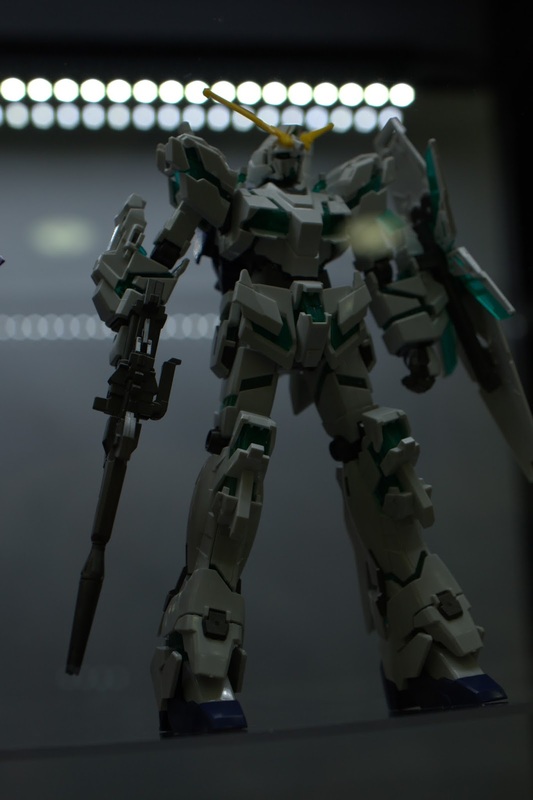 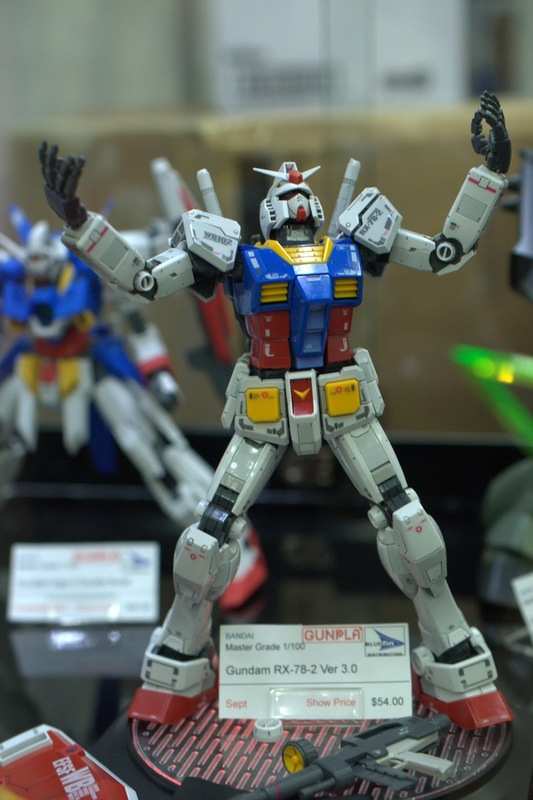 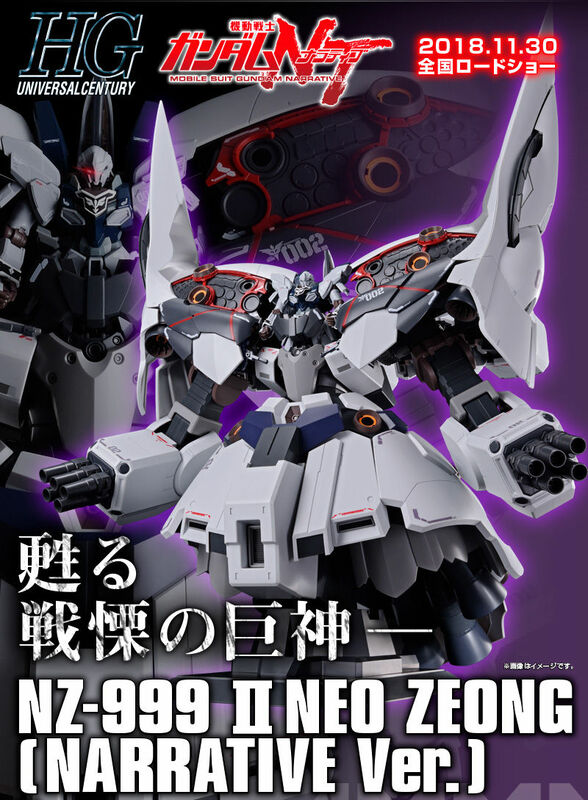 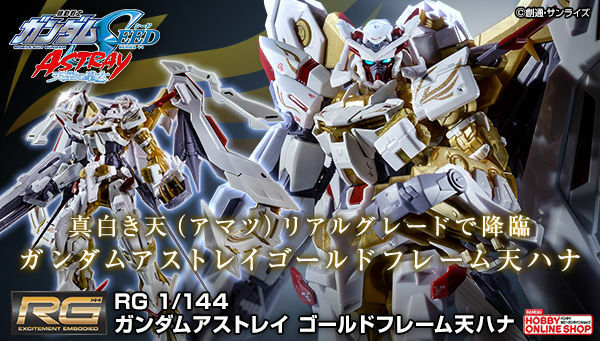 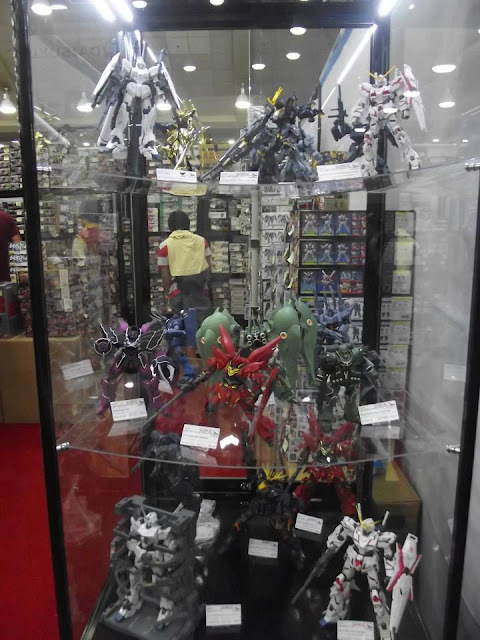 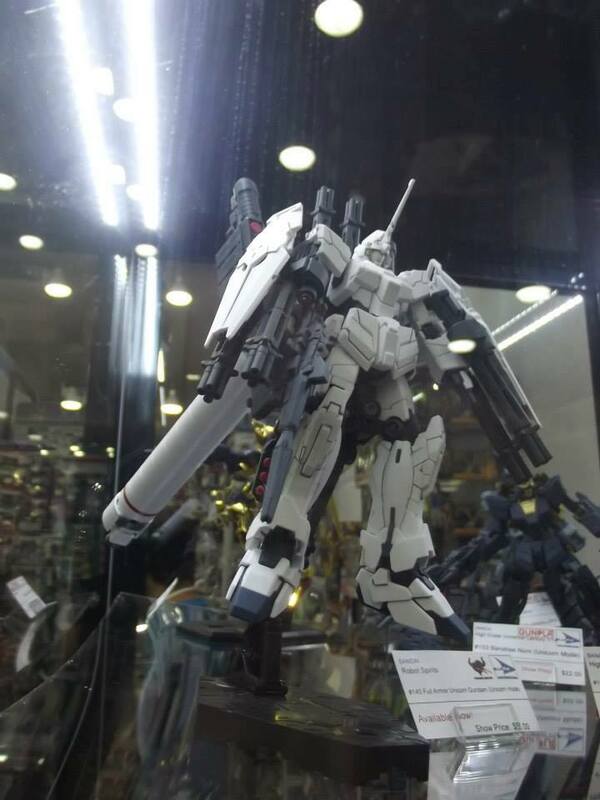 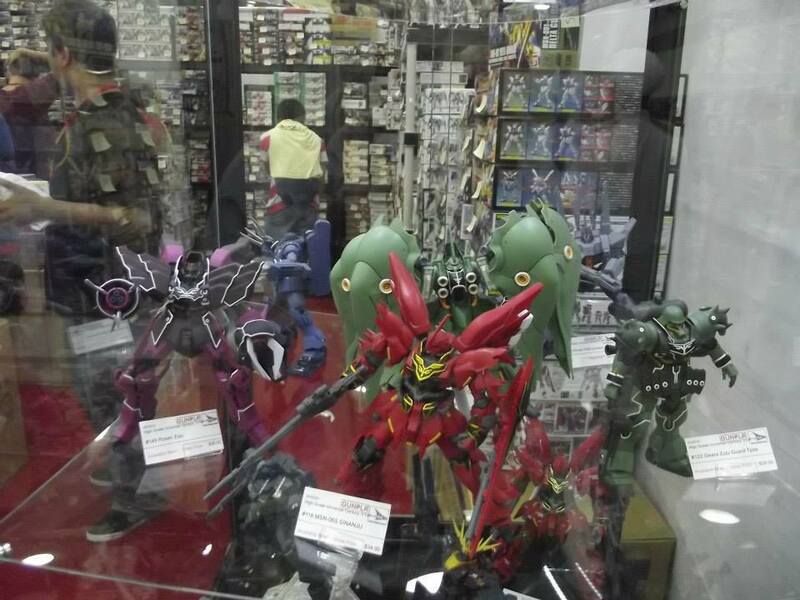 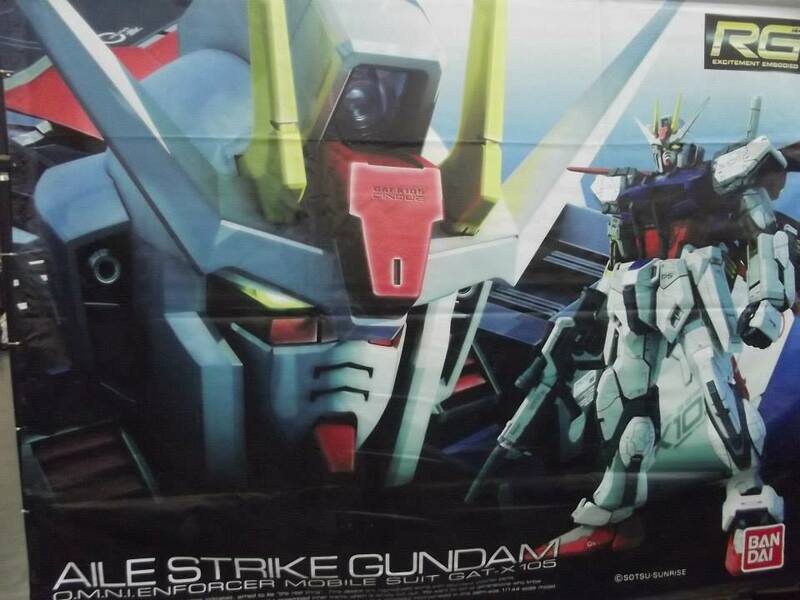 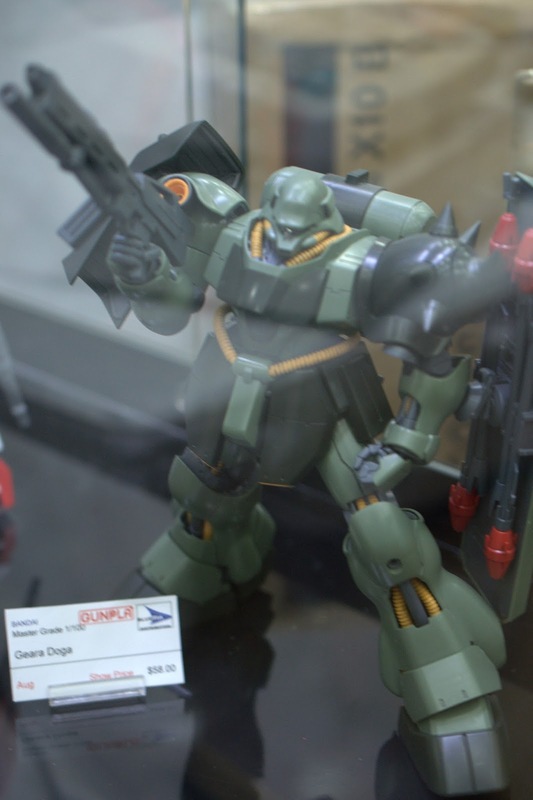 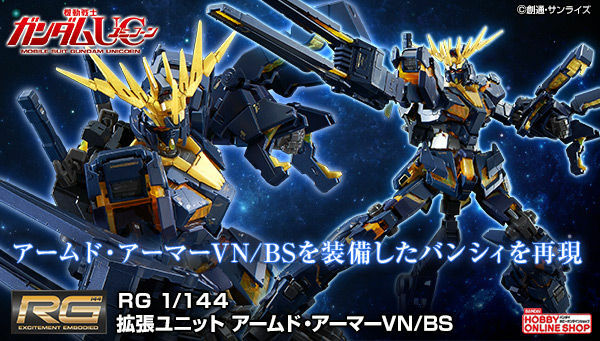 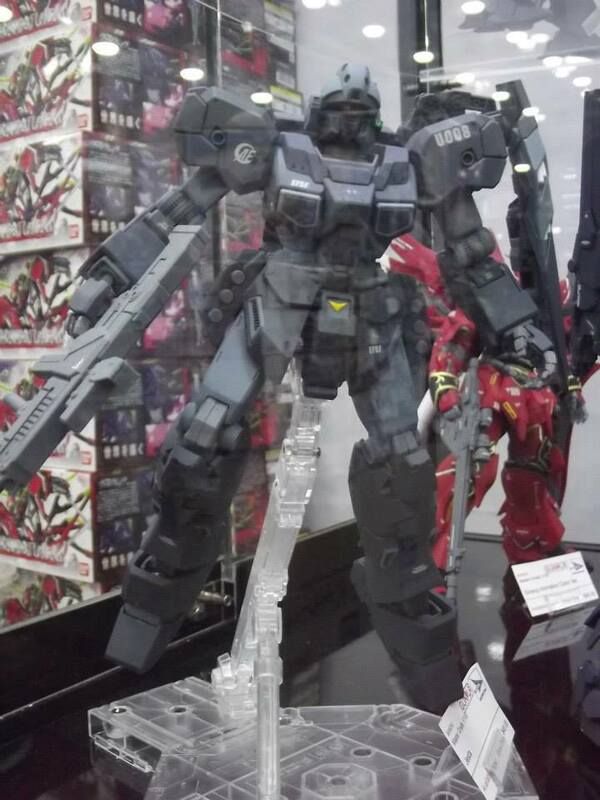 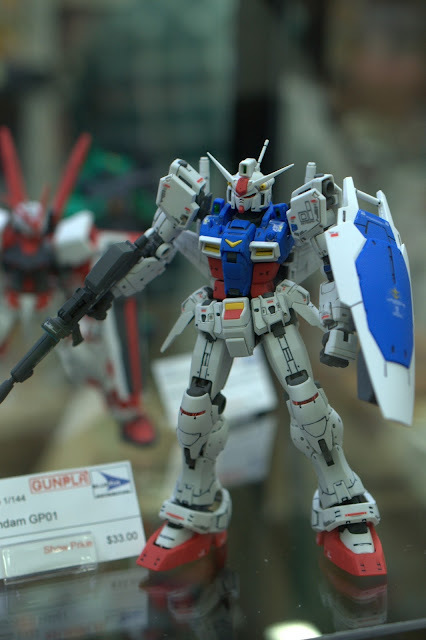 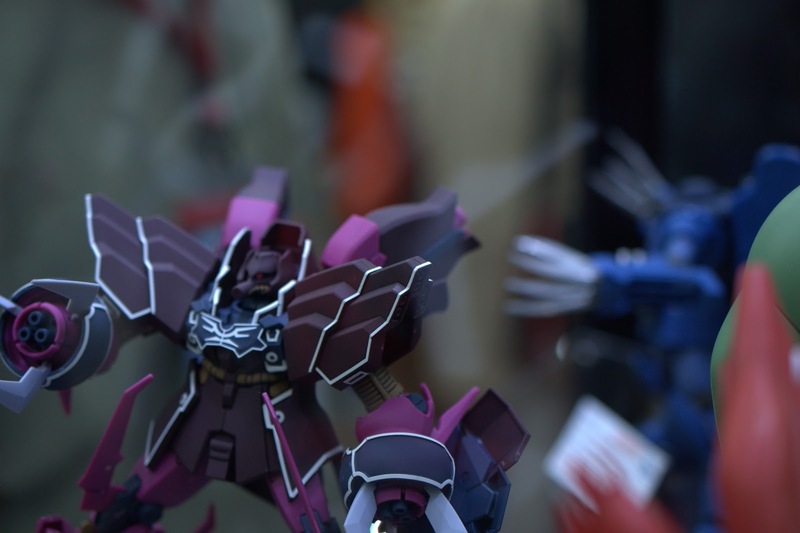 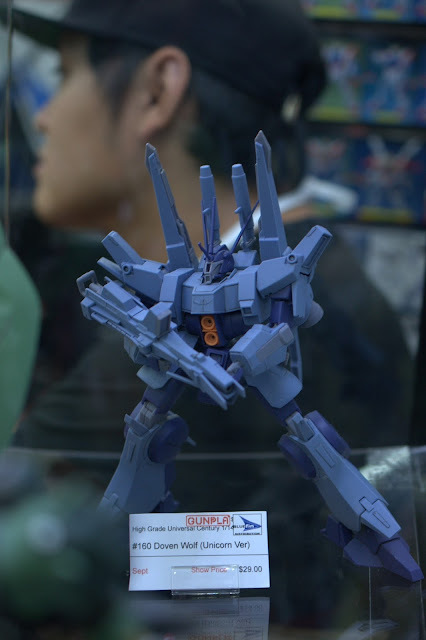 We still need to see some Master Grades in November and that might be the release of (MG 1/100 Gundam AGE-FX and MG 1/100 Gundam AGE-3 Normal) that was announced almost a year ago from GunPla Expo Japan 2012.
here is the image gallery that we gathered from the event. 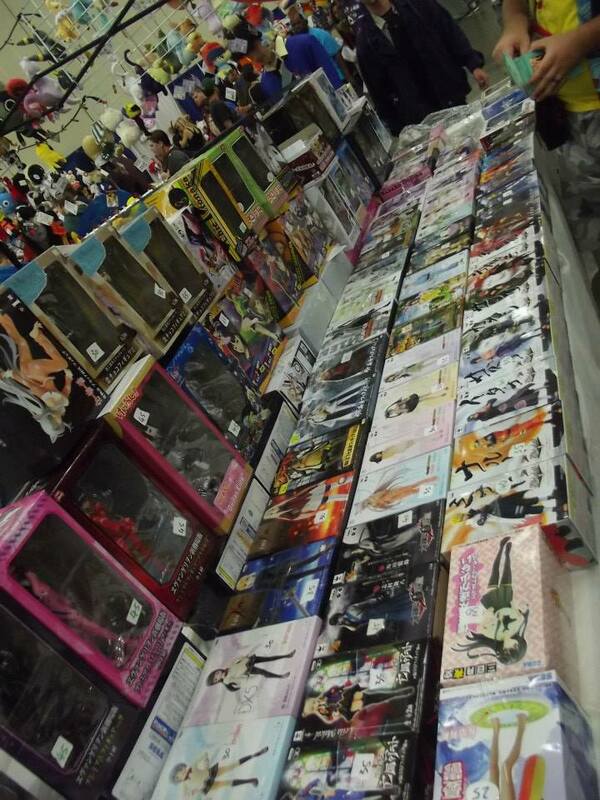 Credits to our admin Dave and one of our follower Mikko Raphael. 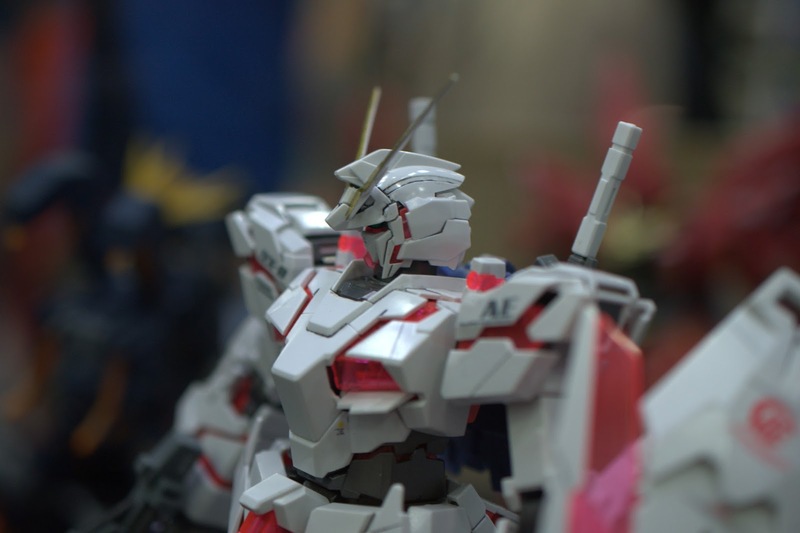 I thank you guys for sharing us these wonderful photos!